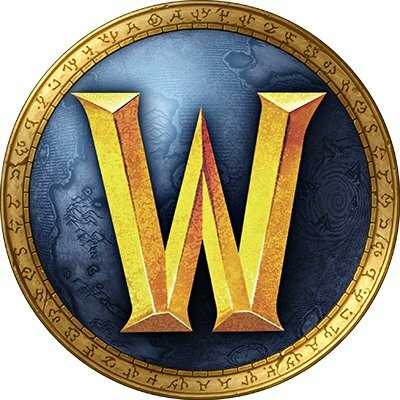 You buy a guest pass for World of Warcraft. 2. Enter the key of the guest pass during registration. 3. Download the FREE trial version of the game. 4. Play WOW for FREE up to level 20.